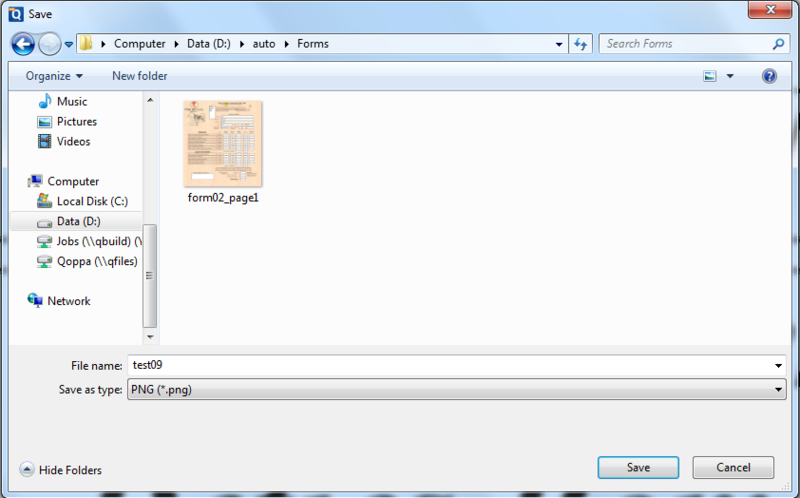 Q: Is there any option that I can export all images contained in a PDF document as image files? A: Starting in PDF Studio 2018, PDF Studio has an option to export all images contained in a PDF document. This is a different function than the existing function of converting pages into images. The process of exporting images will take any images contained on any pages of the PDF document and save them as separate image files.